Casamore Furniture Range stands for quality living. Meaning turning houses into homes both in design and spirit. Furniture that is generous, welcoming, beautifully appointed. Comfortable homes with furniture that infuses a touch of luxury and ease. Casamore furniture for the home embraces dining, living and bedroom ranges. The furniture ranges come in a selection of material solid Oak to Pine and Acacia. The ranges offer an array of finishes from rustic earthy tones, honey to the trendy lime wash. The outdoor Casamore Furniture collection offers a high quality complex range of products. The range includes a high quality, carefully chosen poly Rattan in several styles. 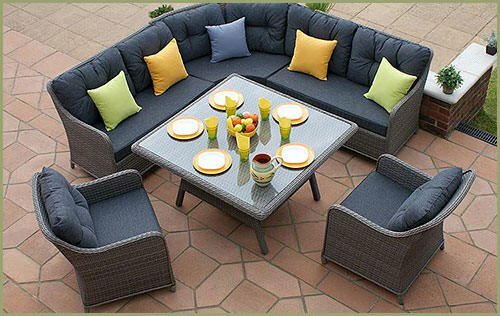 Now having maintenance free outdoor furniture is easy. Keeping with our demand for high standards, we believe we offer the perfect answer for producing quality, style and design without the luxury price tag. Uncompromising quality and durability is without a doubt our benchmark.  At The Home Furniture Store we turn Houses into Homes. 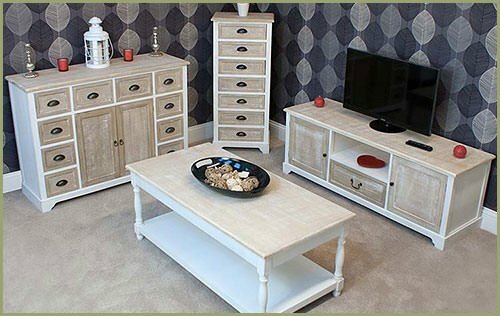 This brand of furniture is known for excellent quality and features indoor home furniture: Selsey, Farmhouse, Devon, Bordeaux, Lyons, Camber, Cotswold, Limoges to name but a few of the ranges. This is also the brand for excellent quality outdoor garden furniture: Madrid, Corfu, Milan and Rio. The furniture range of choice that demonstrates good quality at affordable prices. This is why The Home Furniture Store is keen to offer you the chance to enjoy the experience. Look through the wide product selection that is on offer here. See for yourself the options and combinations we bring to your attention. We are confident that once you try our favoured brand of furniture you will be delighted with such a find.